September 13th, Missoni will be brightening Target’s red and white interior with a zillion colors. The Italian fashion house, known for its manipulation of color and pattern, will be releasing a fall collection for the masses. 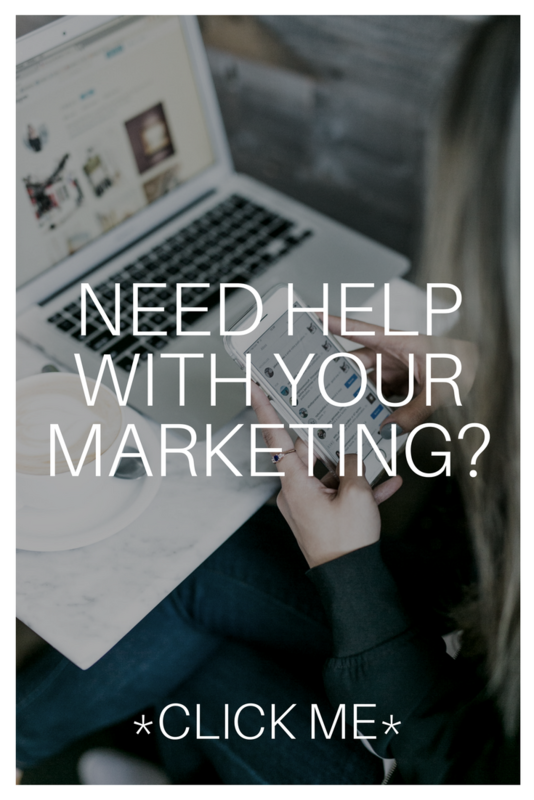 The budget conscious fashionista will want to drown herself in all of designer products–dresses, scarves, sweaters, and more. 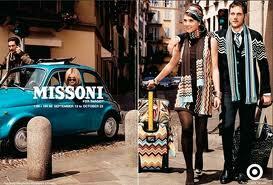 Margherita Missoni models in the ad campaigns seen in all the glossies. 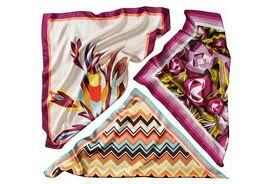 Personally, I’m actually a bit of a colorphobe but the three scarves are amazing!